2015 StyleWeek Northeast hits Providence, RI September 14-18, and we’re excited. The five-day event showcases up-and-coming designers and introduces them to the fashion industry and consumers. With 15 designers debuting a Spring/Summer 2016 collection, there’s sure to be something for every taste and pocketbook. Our manufacturing partner, Accurate Services will be on hand to introduce our new design and CAD services. Because you asked, CAD stands for computer-aided design and drafting. Using a CAD system makes clothing design more efficient and less wasteful, because it saves time and fabric. That means Accurate Services can help anyone with an idea for the world’s greatest t-shirt, develop, design and, create a sample of that awesome t-shirt. Once it’s made, we can also help you store and ship that fabulous t-shirt, but we’re getting a little ahead of ourselves here. 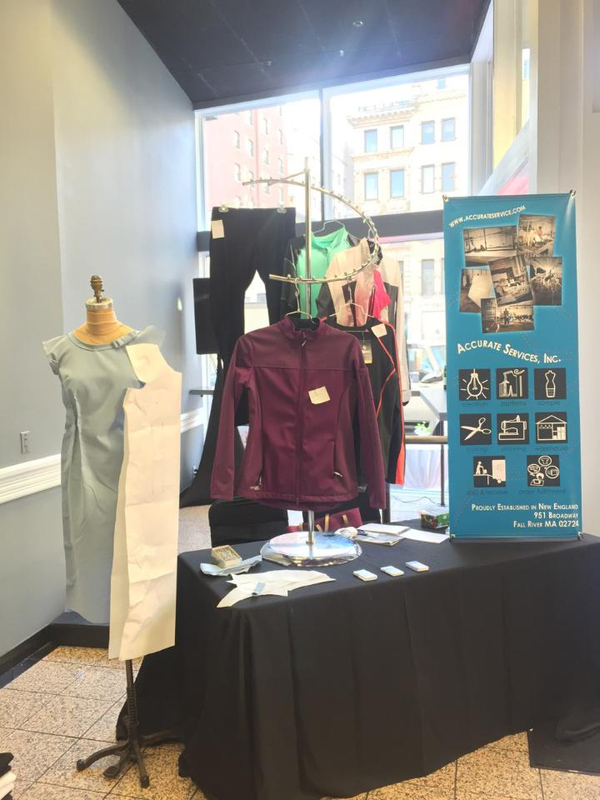 Come visit Accurate Services, inc. at Providence Style Week! StyleWeek is the perfect opportunity for us to meet designers and other fashion industry people, and let them know what’s new at the Fall River factory. Each night, organizers hold a professionally produced fashion show that highlights what’s new and hot in the industry. An accessory showcase/cocktail party kicks off the evening and is open to everyone. All runway shows take place in The Ballroom at Providence G. Tickets are available at the StyleWeek Northeast website.